Charged with sea-sourced sculpting power, this silky serum promotes skin's natural collagen and brings facial definition into new focus. Looking firmer and more lifted, skin feels more toned. Contours appear transformed. How to use: Gently sweep 1 to 2 pumps over face and neck morning and evening. 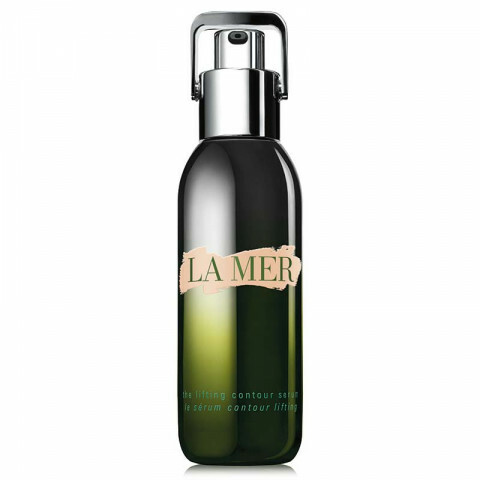 Follow with your La Mer moisturizer. amazing serum to use day and night to smooth skin, plump, and hydrate all over. definitely recommend to anyone with combo skin. a little goes a long way with this serum. This serum plumps, hydrates, and leaves my skin feeling really smooth in the morning! Worth the hefty price tag, in my opinion.